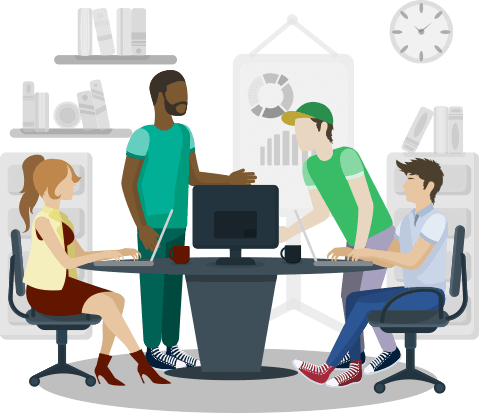 Orangescrum helps to accomplish a specific task in a project in collaboration with proper information sharing in proper control without any conflict. 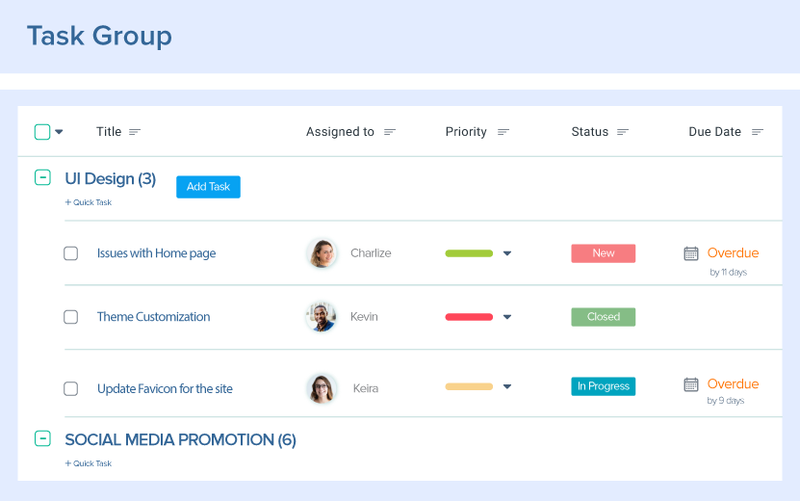 Categorize and report project or task information in a variety of ways. 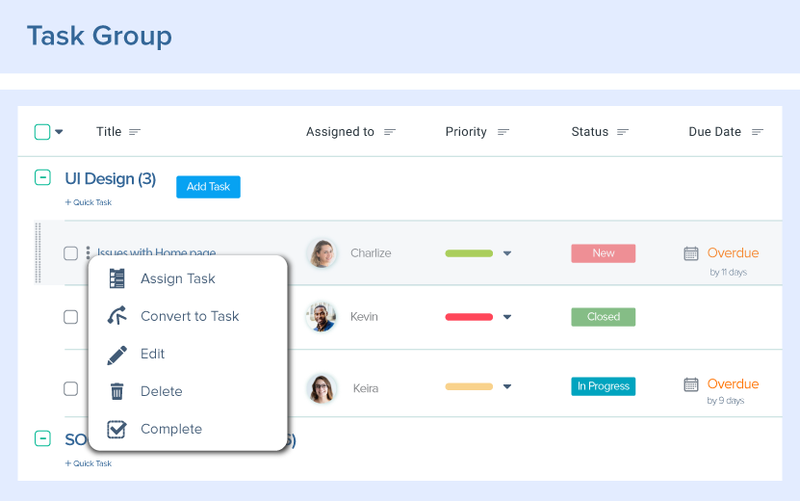 Group tasks to view rolled-up summary in one place for identical tasks. Easily drag n drop tasks to preferred task groups for hassle free demarkation of tasks. 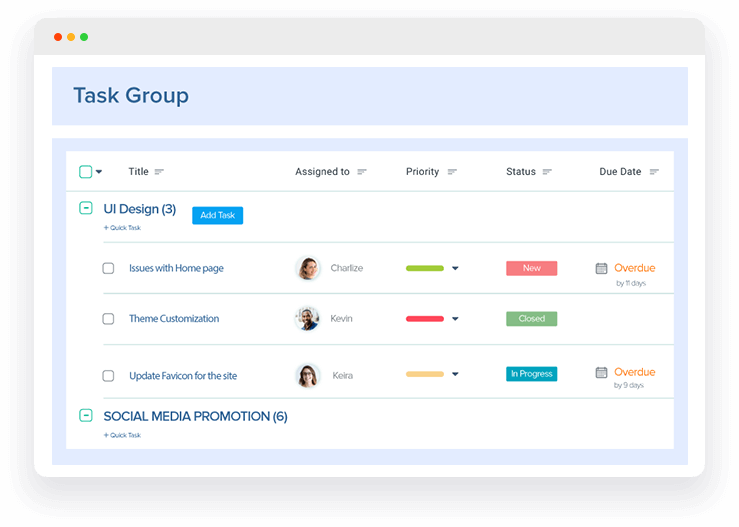 Task groups makes it simple for your teams to review tasks and take swift actions.